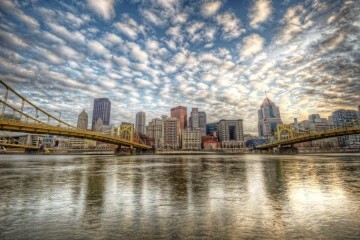 “Pittsburgh is experiencing a renaissance. And with your own strategic contributions, your community can too,” writes Phil Laboon for Forbes. 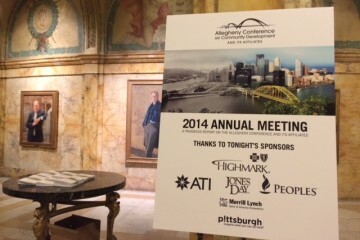 Pittsburgh’s “renaissance” is something we’ve been living and participating in for years–31 to be exact. Now Laboon, a Pittsburgh native who started Eyeflow Internet Marketing at the age of 20, outlines keys to success for entrepreneurs and creating an entrepreneurial climate, based on Pittsburgh’s success. 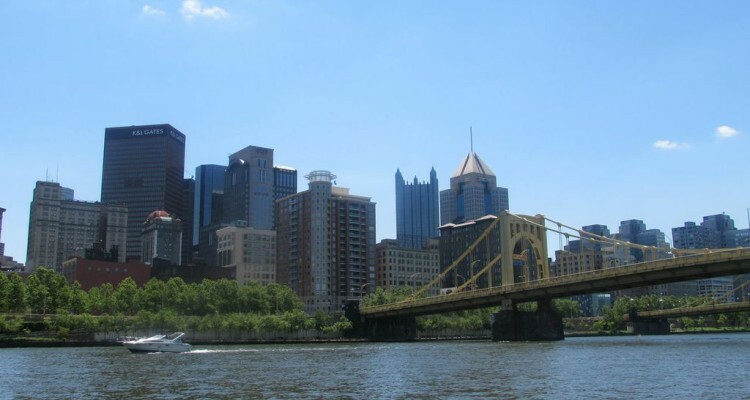 “From a place once named the nation’s ‘Smoky City’ to earning the title of ‘Most Livable City in America’…Pittsburgh is once again finding itself on the forefront of industry,” says Laboon. After the collapse of the steel industry and record-high unemployment rates as recently as 1983, a mere 31-year rebound seems like a pretty good personal best. 1. Build a foundation for growth. First and foremost, Laboon says you’ve got to create the space for dialogue. If the movers and shakers feel alone in their efforts, nothing will ever be achieved. Laboon encourages communities to get like-minded people –everyone from politicians, investors, and heads of universities– into the same room. 2. Foster an ecosystem. Invest in startups! In order to foster change, Laboon stresses that innovative thinking needs a place it can grow and succeed. Having a larger network of new entrepreneurs will ultimately produce better products due to collaboration and proximity. Laboon notes Pittsburgh’s ability to transform antiquated, abandoned buildings and spaces into new, revitalized initiatives. (31st Street Studios, anyone? Altar Bar?) He also writes that this is due in part to the amount of top-tier universities that are releasing graduates directly into the city’s workforce. “The once blue-collar town that seemed destined for the scrap pile has transformed itself into a growing tech center and a hotbed of innovation. If Pittsburgh can do it, why can’t your community?” he suggests. Read Phil Laboon’s full article here.